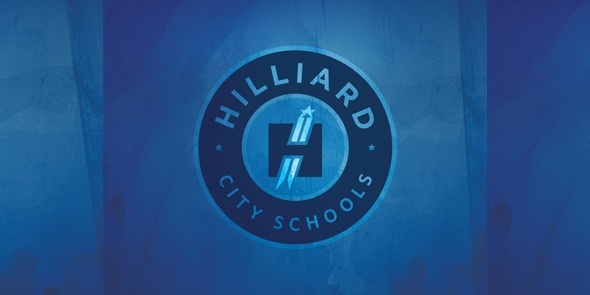 The Hilliard Way begins with a strong, local curriculum. 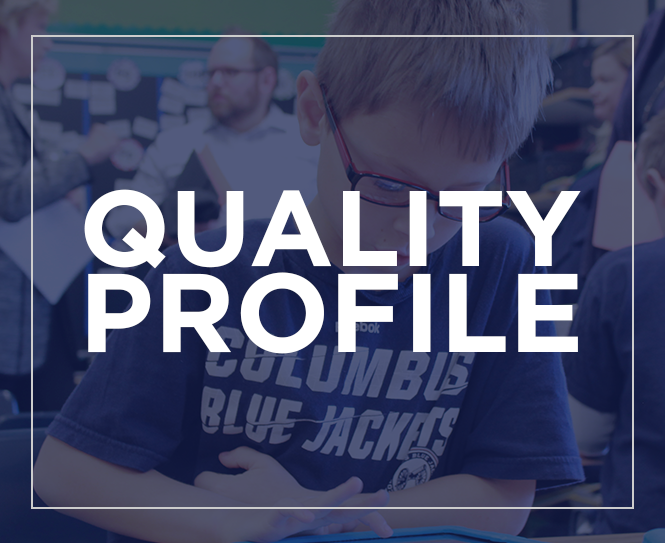 In this video we hear from our curriculum leaders on how we define our programs. They discuss how important a Hilliard education is in preparing students to be ready for tomorrow. You can see the first two videos on the upper left side of our district web page.